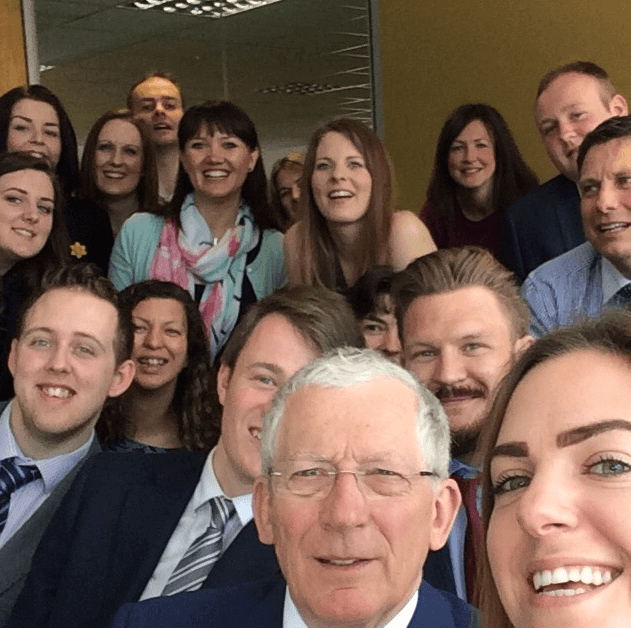 We are delighted to announce that Nick Hewer has been appointed our brand ambassador. Nick is best known for his work on ‘The Apprentice’ as Lord Sugar’s right-hand man, along with presenting the TV show ‘Countdown’. Aside from his TV work Nick has a vast amount of business knowledge, having run his own PR company for many years. So he can offer a fascinating business insight, having worked across a wide range of sectors. “Entrepreneurs, start-ups and small businesses are the lifeblood of the UK economy and have a great deal to contribute. However, too often, they can find themselves caught up in HR or health and safety issues over which they have no control and no real expertise which then has an adverse overall effect on their business.